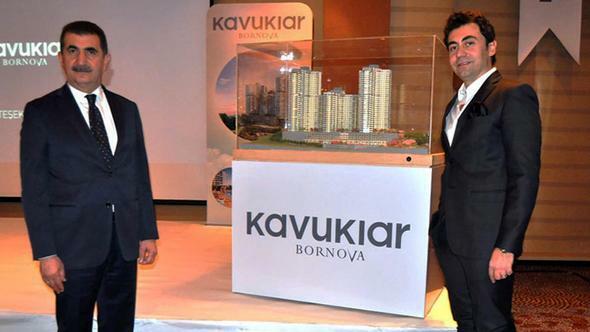 Turkey’s Deposit Insurance Fund (TMSF) has launched an auction to sell out some properties belonging to Izmir-based Kavuklar Group, the conglomerate seized as part of the government’s post-coup crackdown against the Gülen movement. The government accuses the movement of to be behind the July 15 coup attempt. Established in 1970, Kavuklar has interests in automotive, real estate, construction, finance, food, and printing businesses. Meanwhile, Küçükbay was ranked Turkey’s 106th largest industrial corporation with its sales revenue worth TL 883 million in 2015. The government appointed a trustee panel to run the company and jailed its chairman Abdullah Kavuk along with his son Metehan Kavuk, in Oct. 2016. While Metehan was released in February this year, his father is still kept behind bars. The auction was attended by no potential buyers, according to state-run Anadolu news agency.